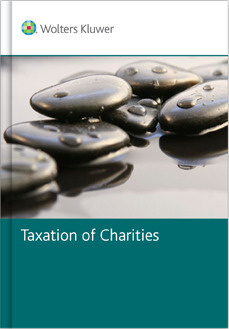 This practical and up-to-date guide explains how to establish a charity and covers the key legal, tax and accounting issues associated with charitable organisations and amateur sports clubs in New Zealand. It provides useful commentary on a number of issues that remain unsettled,... read full description below. This practical and up-to-date guide explains how to establish a charity and covers the key legal, tax and accounting issues associated with charitable organisations and amateur sports clubs in New Zealand. It provides useful commentary on a number of issues that remain unsettled, including restrictions on political activities and the treatment of pastors and ministers. There are plenty of examples in the text to illustrate the application of the relevant principles to a wide spectrum of situations.